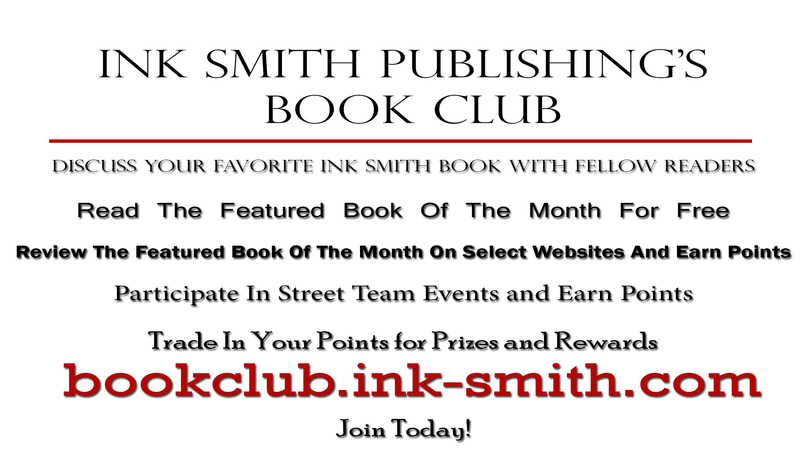 Please Vote For Ink Smith Publishing! What are you voting for? Our future. Chase will be giving 20 businesses the opportunity they’ve need to grow, a grant. 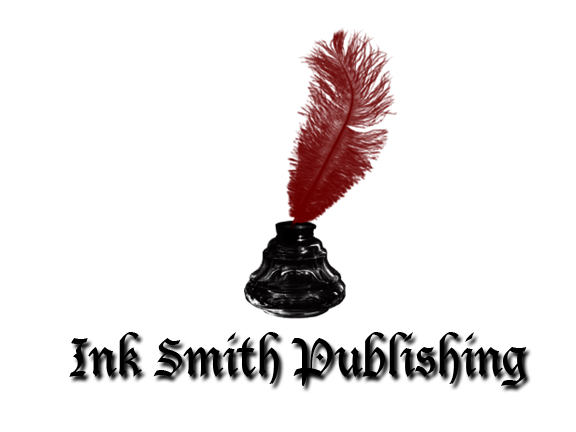 Ink Smith Publishing and Native Ink Press are two small and small independent yet traditional publishing companies. We support and dedicate our authors to grow both as individuals and in books sales. We stand for more than just the bottom line. Many of our authors also get experience working with us in the field, such as cover artists, formatting and more. We are more than just a publishing company; we are the future of what this industry should be. Due to our recent growth, we are now able to provide editors for our authors to work with. Our editors focus on more than just the book. They work on teaching the author techniques for any future novels. Most recently, we are now able to provide our authors with book covers that are more than just basic. It is these small, but continual growths that the grant would help us with. So please vote for us! We need less than 90 at this point. Your support would mean the world to us!